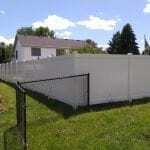 Find out why our fencing company is Minnesota’s best reviewed! 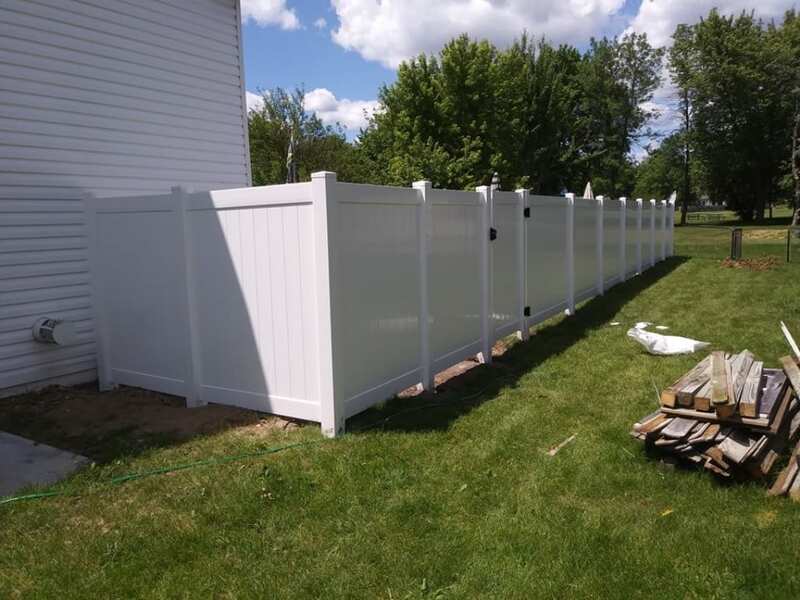 Call 763-200-5737 for a free estimate, or request an online estimate today. 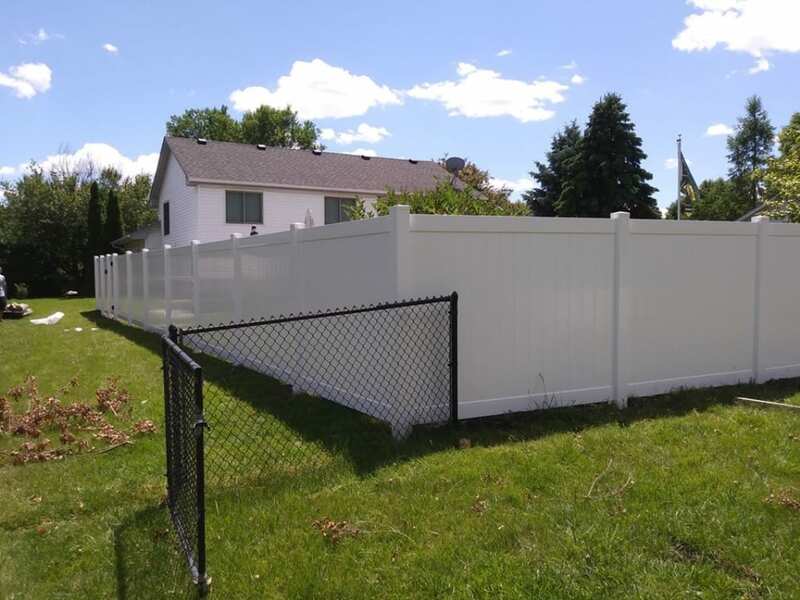 At Northland Fence Company in Brooklyn Center, MN, we pride ourselves on being the best & most reviewed fencing company in Minnesota. 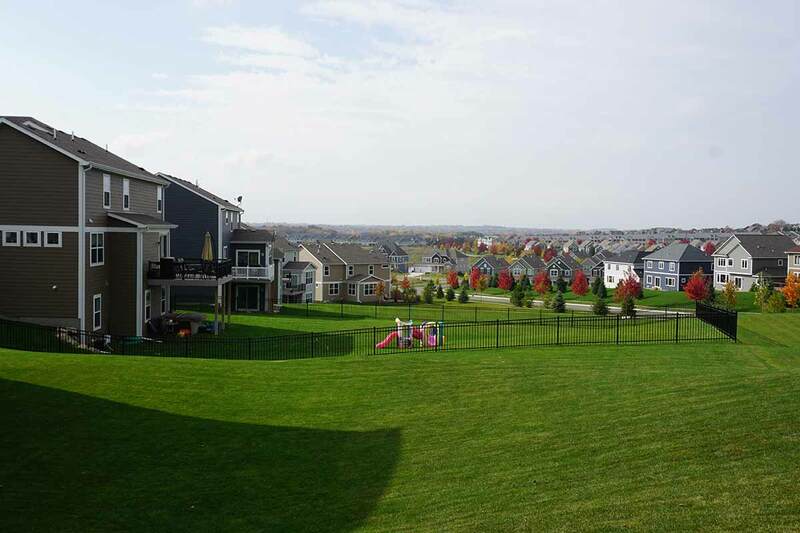 We strive to make sure every customer experience beats their expectations every time. 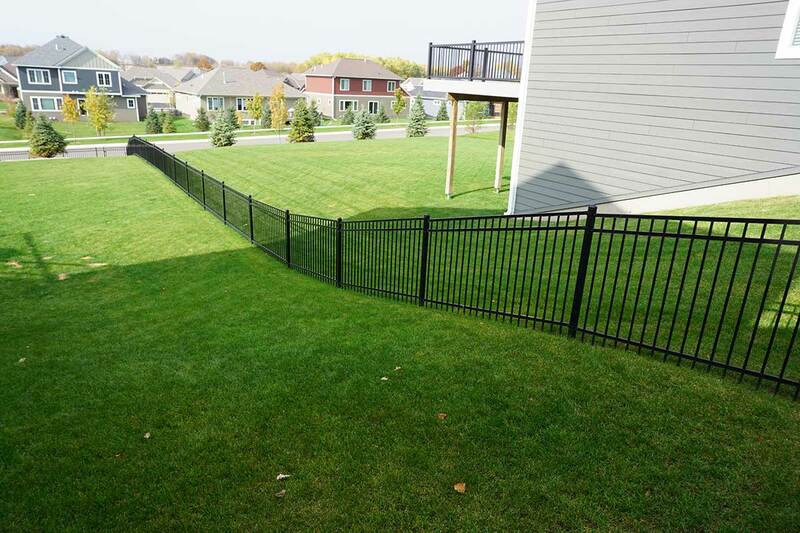 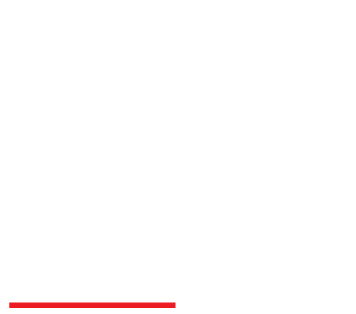 We make sure not only are our customers satisfied but impressed as well. 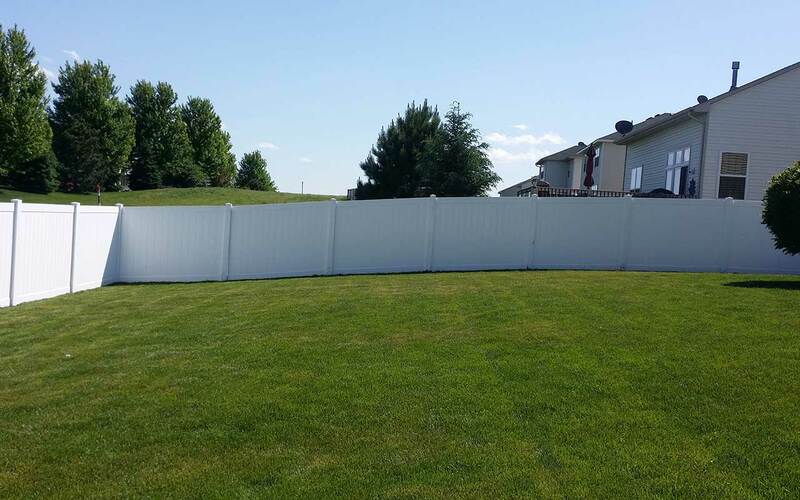 Above and beyond service is what we strive for. 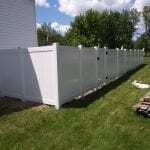 Contact us today for a free estimate. 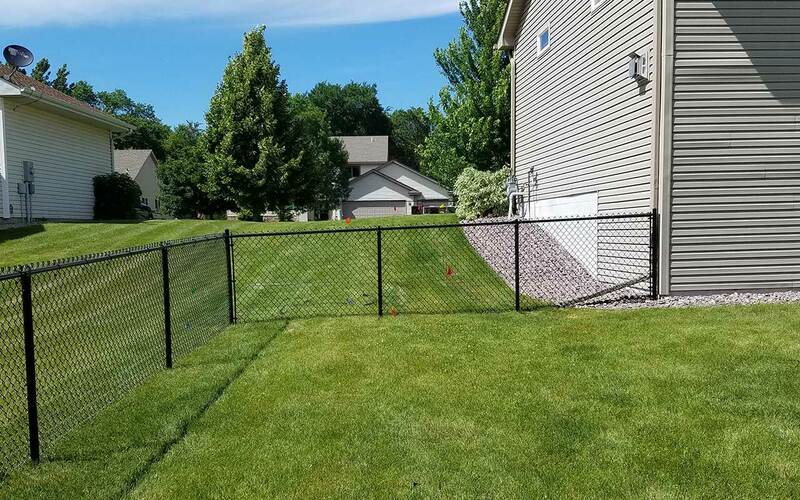 As one of the top Fence Contractors in Brooklyn Center, MN, Northland Fence handles the fence installations of all kinds. 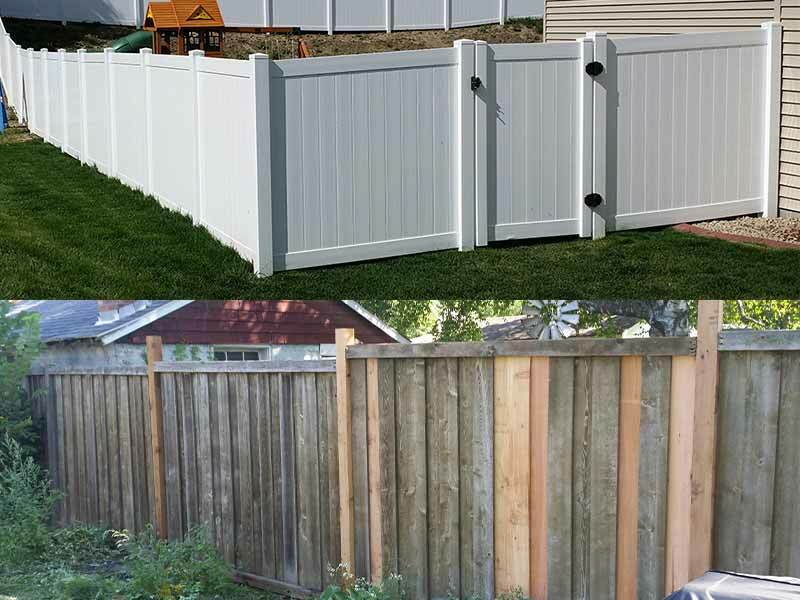 The only exception would be cedar fencing, which you can read about here.